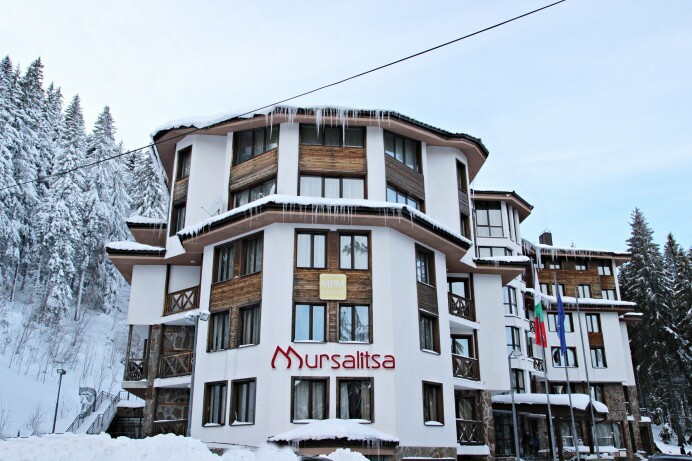 MPM Hotel Mursalitsa is located at the resort of Pamporovo at 1700 meters above the sea level, in a quiet location, very close to Studenets ski center and ski slope № 6. The hotel offers 58 double rooms, one-bedroom and two-bedroom apartments decorated in elegant and classical style. Double room – 2 beds, armchair, mini-fridge, TV with cable channels, bathroom. Most of the rooms has a balcony. One-bedroom apartment – bedroom with 2 beds, living room with extensional sofa, mini-fridge, TV with cable channels, bathroom. Two-bedroom apartment – two bedrooms with 4 regular beds, extendable armchair, living room, bathroom. 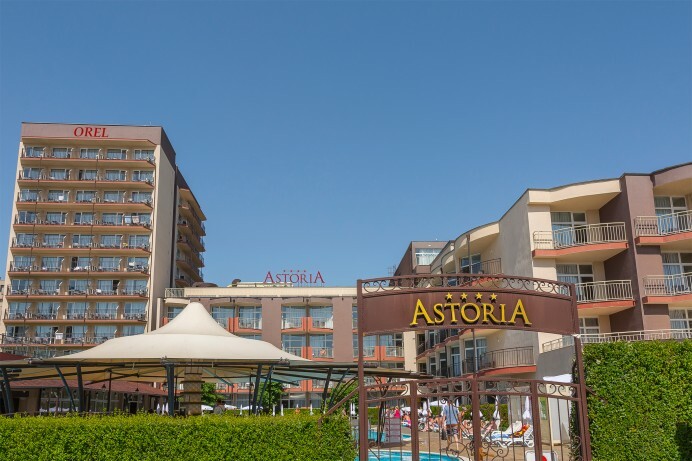 The fully renovated 4 star MPM Hotel Astoria has a superb front-line location, only a few steps away from the beach with its fine sand and clear sea water. The lively centre is just 200 meters away. 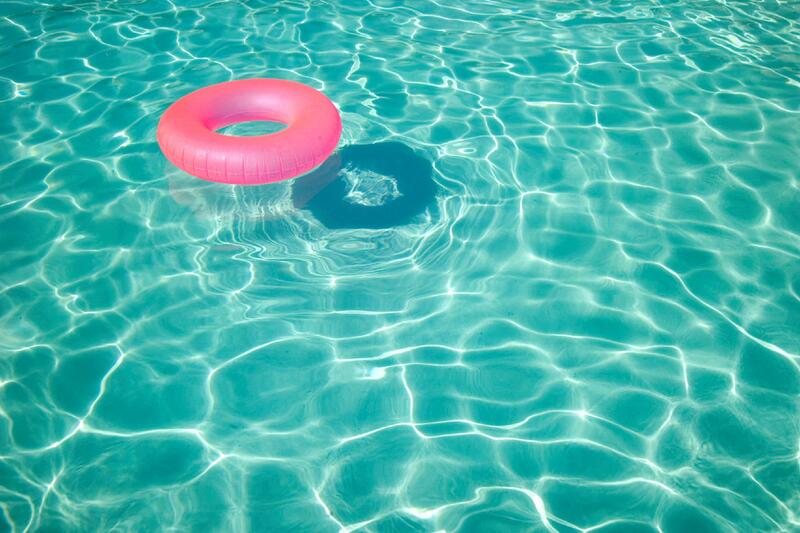 The sea breeze and the hotel’s pool bring coolness in the hot summer days. The mini club in the hotel is open for the little guests offering variation of entertainment activities. Bulgaria, Bansko, 100 Pirin Str. 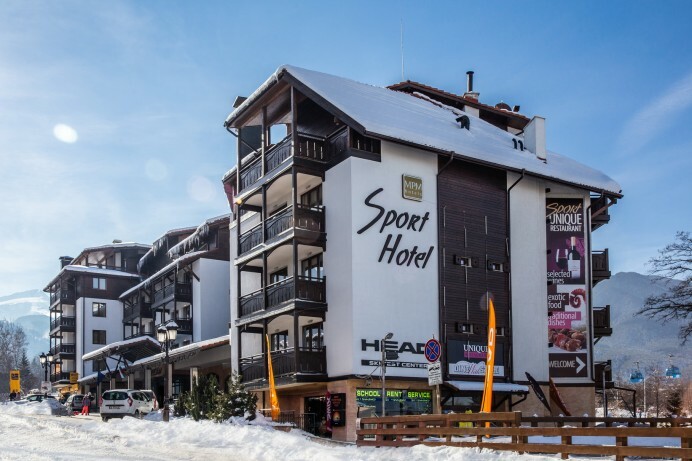 MPM Hotel Sport is the ideal ski in-ski out location, just 100 meters above the gondola lift station in Bansko and walking distance to the major resort attractions and amenities. 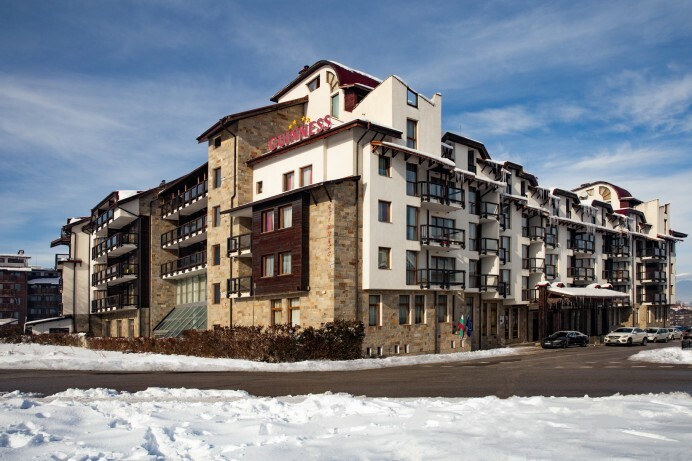 Besides supreme location on the slopes at the foot of the Pirin mountain it also offers a superior accommodation with cosy and luxurious executive, deluxe rooms and apartments. MPM Hotel Sport offers to its guests’ peaceful and relaxing atmosphere and ambience that in combination with the personal and private touch and high quality of services makes it one of the prime properties in the resort. Bulgaria, Bansko, 6 Yavor Str. This family friendly 4-star property turned to be the skiers’ favourite. Only 200 meters, walking distance from gondola lift of Bansko, MPM Hotel Guinness charms you with its unique atrium architecture and style. The hotel offers to its guests cozy atmosphere and a personalized service. NEW: Bansko ski area LIFT PASSES may be purchased at reception desk. 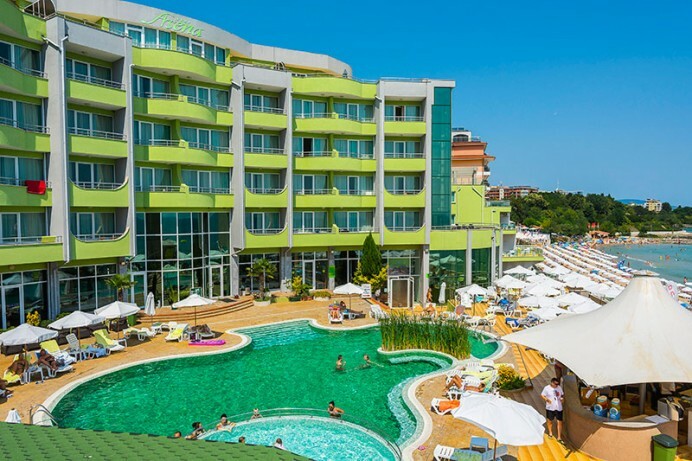 MPM Hotel Orel is situated in the heart of Sunny beach resort and only a few steps away from the sandy beach. Majority of the rooms offers a lovely view to the sea and the resort promenade. For almost 50 years the hotel has been a symbol of hospitality and friendly atmosphere. In 2018 the hotel will welcome its guests with totally new outlook – fully renovated, with new restaurant, ready to meet the highest expectation of the 21 century guests. 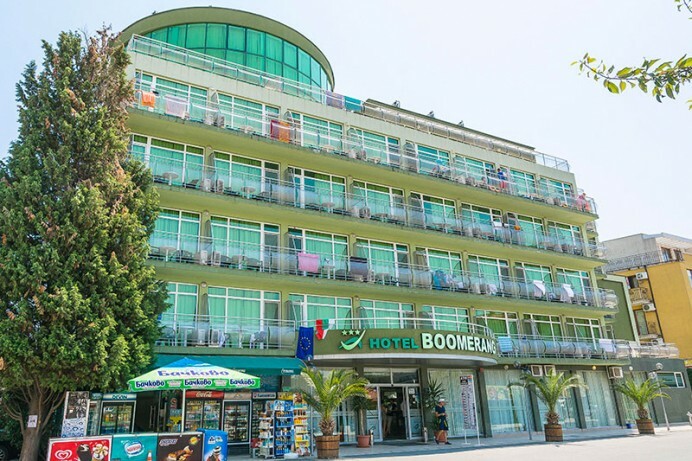 MPM Hotel Boomerang – with a convenient central location in Sunny Beach, giving the opportunity for a peaceful and calm summer vacation. MPM Hotel Boomerang welcomes holiday makers of all ages in its 125 cozy and brightly colored rooms. It is a very short stroke to the resort’s lively central area with numerous shops and different entertainment. In addition to that the sandy beach is reachable only in approximately 500 meters. 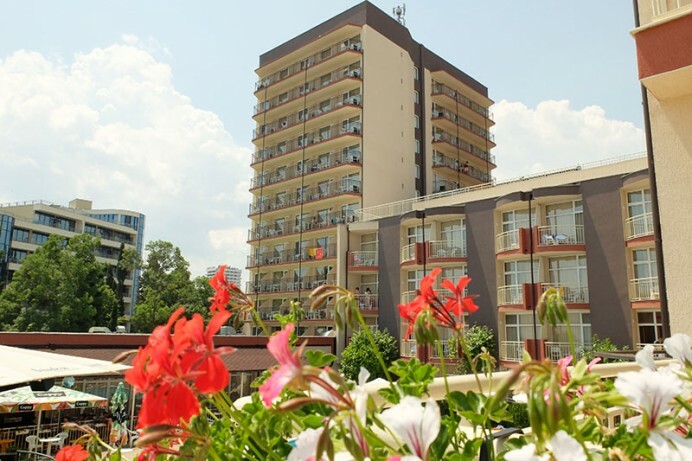 MPM Royal Central Hotel is located in the heart of Sunny Beach in the top centre – an extremely characteristic and lively area within short walk distance from all amenities and surrounded by shops and entertainments. The beach is 200 meters from the hotel. The hotel features one of a kind rooftop swimming pool with sun terrace, air-conditioned comfortable rooms. Breathtaking views to the century old pine forests that make you feel revitalized and energized. 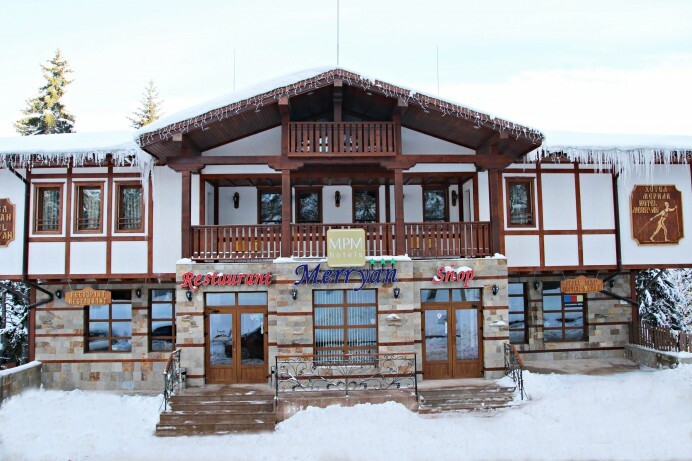 The 3* property MPM Hotel Merryan is Pamporovo’s top centre located and within a short walk to all amenities, shops and entertainments. The hotel impresses with its’ unique architecture in the spirit of Bulgarian building tradition in combination with modern interior solution and thus providing relaxing atmosphere for all guests in combination with comfort, lux and coziness. 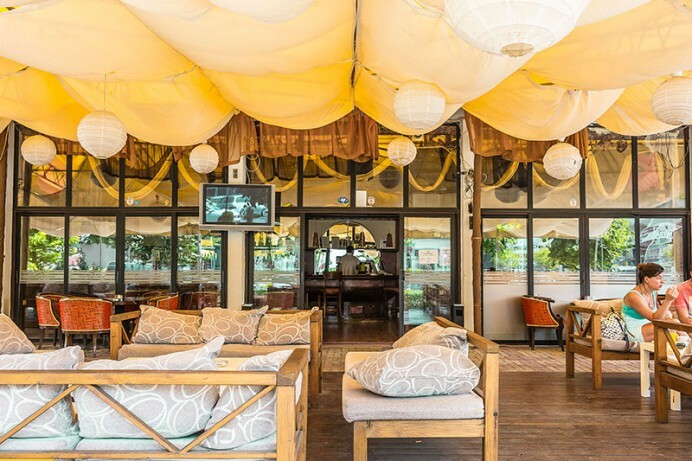 MPM Hotel Arsena – on the edge of the fine sandy south beach of Nessebar. MPM Hotel Arsena welcomes its guests in 94 decorated in bright colours rooms. Participate in the leisure activities for all ages, kids’ entertaining club and animation, as well as variety of evening entertainment shows for all tastes. For the most impatient, however, we are already prepared with our prices for the Winter season 2019/2020. You can make your reservation with a 20% discount for early bookings until 30 September. Special offer is valid for new bookings made and full prepaid in April only on our web site. Check NOW and BOOK your summer vacation at MPM Hotel Arsena – Nesebar. The offer is valid for new bookings made and full prepaid in April only on our web site. 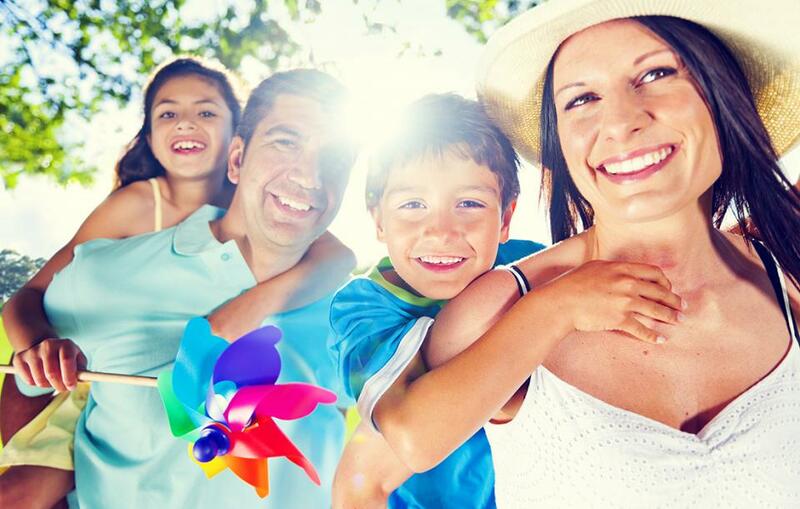 Check NOW and BOOK your summer vacation at MPM Hotel Royal Central. Special offer valid for new bookings made and full prepaid in April only on our web site. 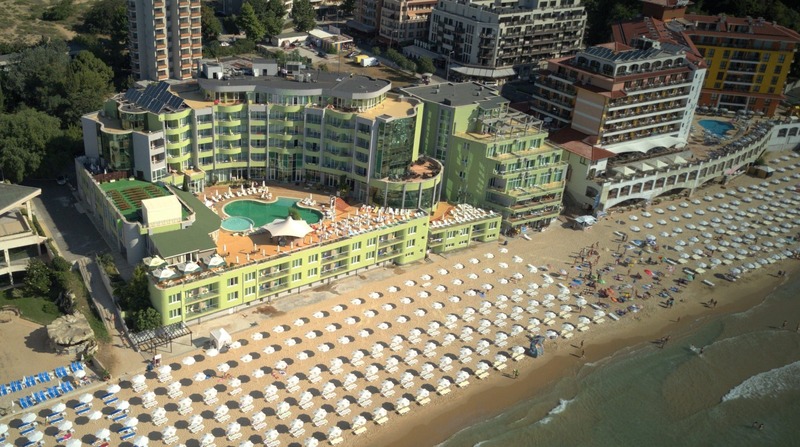 Check NOW and BOOK your summer holiday at MPM hotel Orel – Sunny beach. The special offer is valid only for new bookings made and full prepaid in April only on our web site. 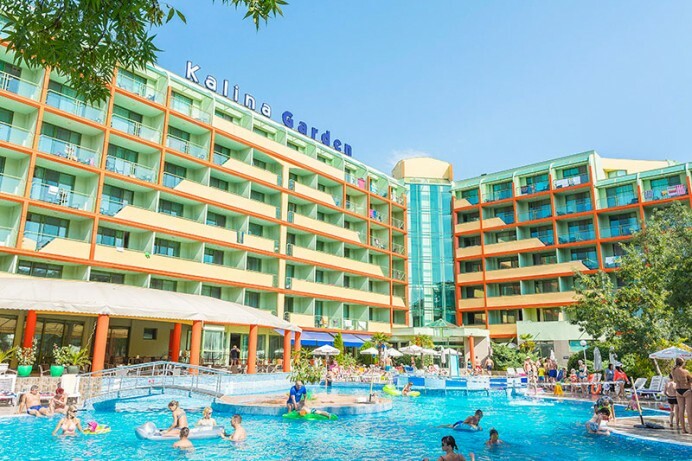 Check NOW and BOOK your summer holiday at MPM Hotel Boomerang Sunny beach. The special offer is valid for new bookings made and full prepaid in April only on our web site. Check NOW and BOOK your holiday in MPM Hotel Astoria Sunny beach. MPM Hotels is a company that provides management of hotel properties under its own distinguished brand on the markets. We offer practical and consulting services for managing the operations, marketing and sales, pre-project searches, strategic business planning, managing the staff, making operative budgets and many other activities accompanying the hotel management which are essential for the whole profitableness of Your investments in the tourism. 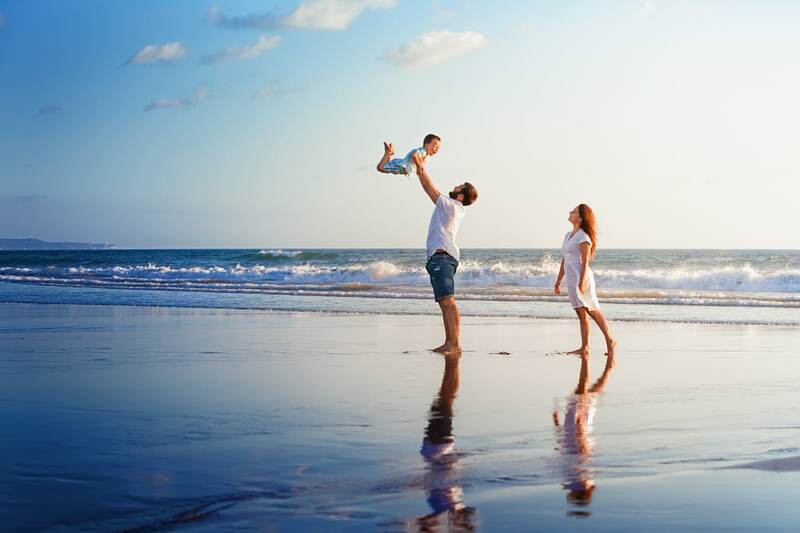 Our goal is high income, returning your investments and long-term growth of our partners who are owners of properties. Also we are aware that this is the path towards the long-term and mutual partnership in the hotel management world. 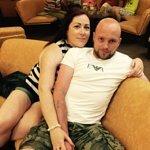 Great hotel great location fab food and plenty of it. Staff friendly and helpful. Hotel and rooms very clean. Loads of sunbeds. pool area kept clean at all times. Drinks not watered down. Would recommend to anyone. The advantage we grant to our partners is the the maximum flexibilitywe are ready to provide and we do always remember that measure for your business success is also the measure for our own abilities.